This Word processor is use for typesetting the manuscript of an eBook. 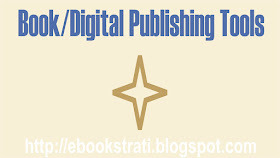 It is then also used for formatting the manuscript to eBook standard for publishing through proper use of styles. It is most flexible and easy to master of all eBook formatting tools. 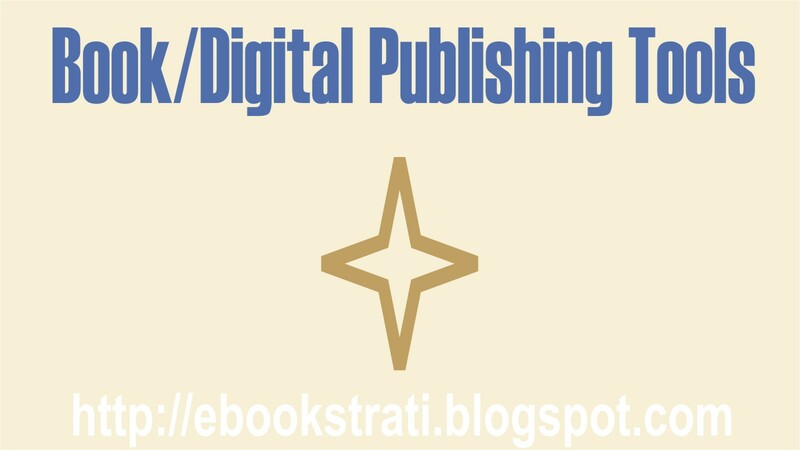 This is an open source eBook application for management of digital books. It functions as an eBook formatting software as well as an eBook reader. This is a desktop publishing software use to create digital publishing contents as well works like posters, magazines, flyers, brochures, and newspapers. This is a Word Processor like Microsoft Word but an open source software. It is use for typesetting book manuscripts and formatting the manuscript with the use of styles for publishing as an eBook or paper back book. This is an outline and Word Processing program usually used by authors and writers. It is a premium application and is available both on Mac Operating System and Windows Operating System. This is also a Word Processor like Microsoft Word but only available on Mac Operating System. It is as well use for typesetting book manuscripts and formatting the manuscript with the use of styles for publishing or to print. This is a Kindle Direct Publishing tool that allows authors and educators to convert a PDF file into a print replica digital book. This is a Kindle Direct Publishing tool that allows authors to emulate or simulate how their .mobi eBook will display across all Kindle devices and Apps. This tech manual guides you in learning and perfecting your CorelDRAW Skills in Graphics Design. It uses a step by step approach to help you get the best always.